Budweiser Gardens were packed on the St. Patrick’s Sunday night in celebration of the 2019 Juno Awards in London, Ont., which began with an exciting performance by Loud Luxury of their song “Body”. The ceremony was hosted by Canadian singer-songwriter Sarah McLachlan, who also hit the stage for a performance with Whitehorse of the songs “In Your Shoes” and “Beautiful Girl”. The renowned Canadian music event paid tribute to the incredible talent of Canadian artists, with awards in various musical categories. Perhaps the evenings biggest winner was Shawn Mendez, who really stuck out by winning Juno awards in 5 different categories. Some of his biggest trophies included: Album of the year, Single of the year and Artist of the year. Although Mendez wasn’t able to be at the ceremony, he did join the event via live video, and even performed the song “In My Blood” all the way from Europe which really got the audience going. What may be the most memorable moment from the evening, was the induction of Corey Hart into the Canadian Music Hall of Fame. Hart is a Montreal native, who at the age of 17, began working with the likes of the Billy Joel band. By the time he was 19, he was recording his first album. Since that jumpstart of his Career, he has sold over 16 million records around the world. He accepted his hall of fame induction with a heartfelt speech about love and his family. In May, Hart will be releasing “Dreaming Time Again EP” which will be his first new music in 20 years. 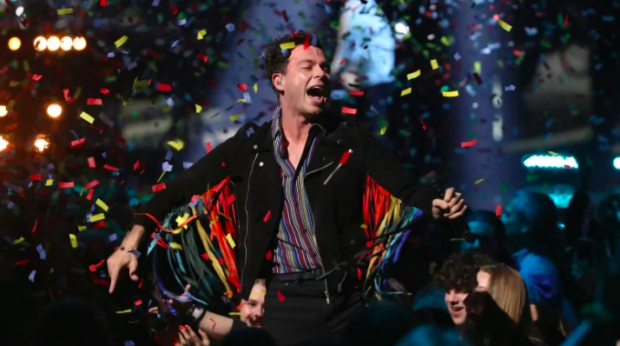 Overall, the 2019 Juno Awards were entertaining and successful. Then again, how could they not be? Canada has no shortage of talent!